Our bright pink packing tape is ideal for sealing cartons and packages quickly and securely. 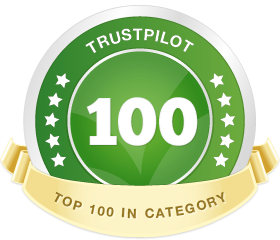 With a strong and reliable adhesive it sticks firmly to smooth surfaces whilst its vibrant colour allows you to easily identify your items in storage or shipping. Our vibrant pink packing tape is often used for labelling and identifying storage boxes or items for shipping, enabling users to easily colour code components or packages as required. 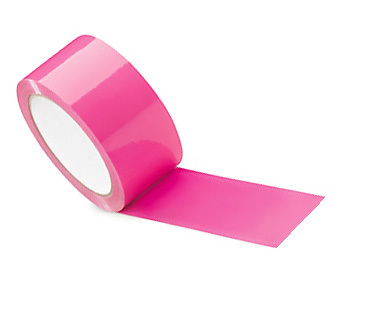 Being quick and easy to use our pink tape is ideal for use in retails outlets, offices, or on packing stations. However, not only are our coloured tapes great for commercial and business uses but they are also widely used in households and schools for sorting and labelling, as well as for arts and crafts. This durable, yet cost effective pink tape is easy to use, and will stick firmly to a host of surfaces providing they are clean, dry and smooth. Use our pink tape for quick and easy sealing of packing boxes or storage boxes with the added bonus of being able to clearly identify your packaged goods.